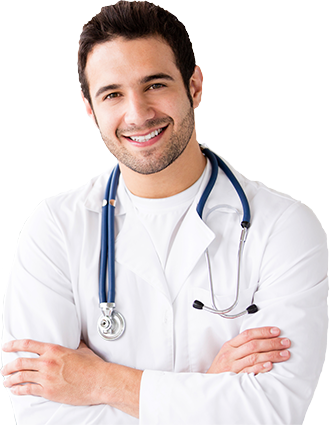 You have definitely reached the right website if you need the expertise of an auto accident chiropractor in Marietta, Georgia. We have assembled a team of some of the finest auto accident doctors in the region, and we take our responsibility to the community very seriously. Everyone that works here is deeply committed to the health and well-being of our neighbors throughout Cobb County. Marietta is a vibrant, exciting city that sits just outside of Atlanta proper. It is a great place to pursue a career path with major employers like the Cobb County School District, Lockheed Martin, and WellStar Hospital. The community is full of fantastic people, and we are proud to be able to serve them. 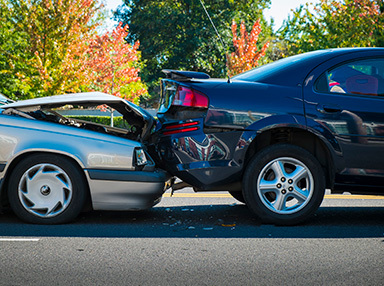 From Chattahoochee Plantation to the Bells Ferry Road/Turner Road section, you can rely on First Choice Accident & Injury Care to provide top-notch auto accident treatments in Marietta, Georgia. We sincerely empathize with the accident victims that we work with, so we do everything possible to make things easy for our patients. You probably don’t know how to proceed when it comes to getting the negligent party’s insurance company to pay your medical bills. This is fully understandable, and this is where we can enter the picture to simplify matters. Over the years, we have interacted with virtually every major insurance company, names like Geico, Nationwide, Allstate, State Farm, and Progressive. We know exactly how to file claims on behalf of our patients, so we will bill the company directly for the services of your Marietta auto accident doctor, and you won’t have to pay anything out of your own pocket. When you have been injured in a motor vehicle accident, a slip and fall incident, or a workplace mishap that was not your fault, you could be eligible to receive compensatory damages. These could include lost wages, lost future wages, loss of enjoyment, and pain and suffering. Insurance companies want to pay out as little as possible, so you need a personal injury attorney that speaks their language. This is exactly what you will get when you engage our turnkey injury accident service. Contact First Choice Accident & Injury Care Today! If you are ready to visit a quality car accident chiropractor in Marietta, Georgia, call us right now at 404-455-2720. You also have the option of sending us a message through our contact page.